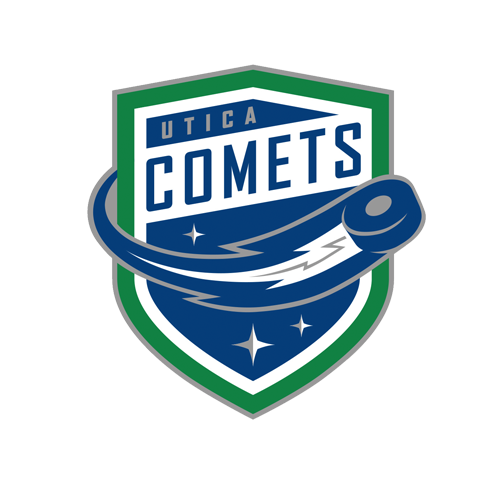 Tonight’s Game: The Utica Comets do battle with the Binghamton Devils. 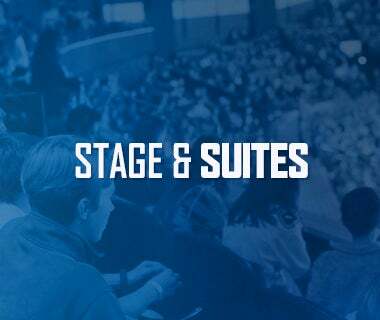 Puck drop is at 7:05 p.m.
Last Game: Cam Darcy scored his second game-winning goal in as many nights and Thatcher Demko made 26 saves as the Utica Comets earned their third straight win Saturday night at the Adirondack Bank Center. 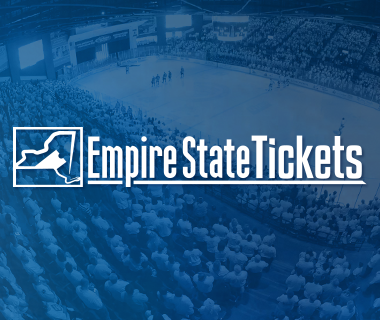 Jonathan Dahlen, Tanner Kero, Cam Darcy, and Brendan Gaunce all scored for Utica. Kero’s goal was his 100th career AHL point. 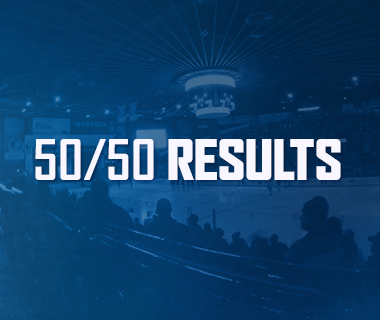 Head-to-Head: This is just the second meeting between Utica and Binghamton this year. The Devils won the first meeting 5-1 back on November 10. The Comets are 14-10-3-0 in the last five years against the Devils. Scouting the Devils: Binghamton comes in with a record of 8-10-3-0 and sits in sixth place in the North Division. 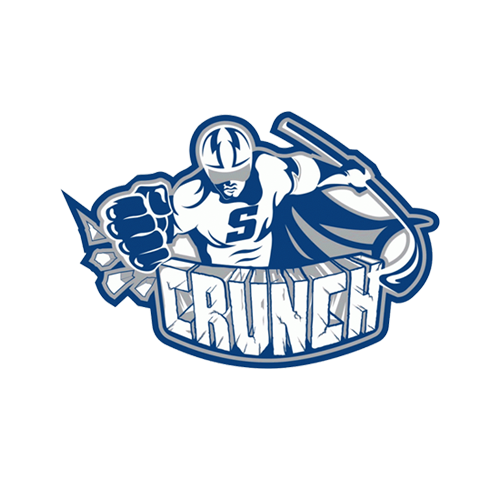 They most recently fell to the Rochester Americans 4-3 this past Saturday. Nick Lappin, Marian Studenic, and Blake Pietila are all tied for the team lead with 13 points. Mackenzie Blackwood is the top goaltender with a 3-4-1 record, a 2.45 goals-against average, and .923 save percentage. White Hot: Michael Carcone has been on fire offensively. Carcone has three-straight multi-point games, collecting three points and three assists in those games. Additionally, he has eight points in his last seven games. The third-year winger has 14 points (8-6-14) in 17 games this year. Making Strides: Speaking of hot, Jonathan Dahlen is picking up steam on offense. Dahlen has four points (1-3-4) in his last four games and nine points (2-7-9) in his last 11 games. On top of that, he has not gone more than three games without a point this year. The rookie has 13 points (3-10-13) in 20 games this season. Power Surge: The Comets power play has been lights out. Utica has scored on the man advantage in four straight games including two multi-goal nights. The Comets power play ranks sixth in the league at 24%. Strong Start: Thatcher Demko has looked sharp since returning from injury. Demko won both starts, allowing two goals in each start and making 45 total saves. The third-year netminder is 49-30-11 all-time with a 2.54 goals-against average and a .916 save percentage. 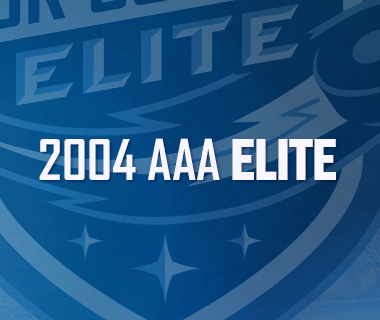 Next Game: The Comets return to the ice Friday night as they faceoff against the Belleville Senators. Puck drop at CAA Arena is a 7 p.m. The game can be heard on 94.9 KROCK and viewed on AHL TV.